Our commercial waterproofing clients in the Boston area include two main categories: businesses that need the same services which our residential customers do (foundation repair work and basement waterproofing) – and new construction contractors. 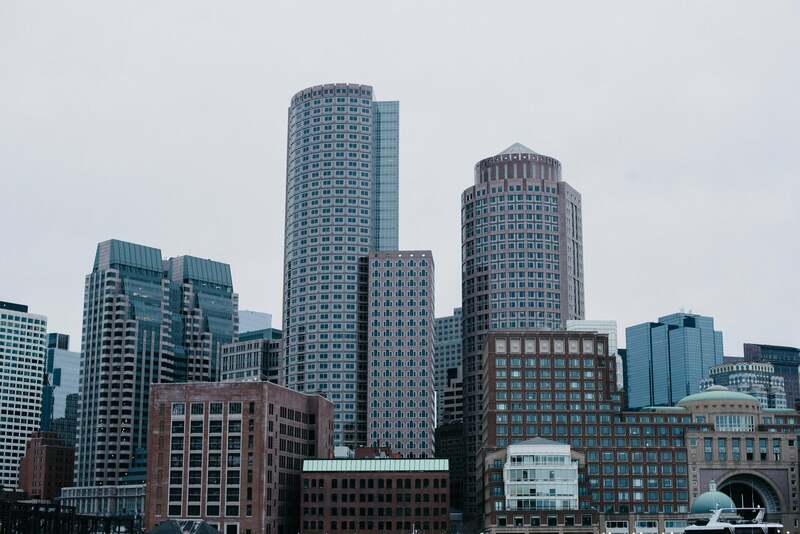 Our commercial experience throughout New England covers a vast array of building and business types including; parking decks, hospitals, churches, antique buildings and government buildings. Get An Estimate Today. Don't Wait. Keller Waterproofing & Foundation Specialist is a full service basement waterproofing & foundation repair contractor serving customers in the greater Boston area. We are experts in activities like mold removal, commercial structural services repair and drainage systems, not only for residential clients, but also for commercial clients. Our commercial clients are divided into two main categories: businesses that need the same services which our residential customers do (repair work and basement waterproofing) – and our construction clients. Working closely with general contractors and engineers, we ensure that the foundations of new construction projects (homes or businesses) are built with best practices to ensure the long term integrity of the structure. Being a locally owned and operated company, we guarantee that we are very responsive to our clients' needs. If you encounter foundation problems with your building, or encounter challenges with a new construction projects, we are only a phone call away. We will make our best effort to work with your company and offer an appropriate solution. We never take shortcuts and believe in doing the job the right way to avoid future problems. Our work is backed with a limited lifetime warranty. A building's foundation is the most critical aspect of a new construction project. We have worked with various engineering teams and constructions contractors in the Boston area to help with designing foundations that are properly built for weight and wind loads, soil classifications and also have waterproofing systems which will keep the foundation sound and the basement dry for many years. Our services are centered around the goal of making a foundation more stable from the start and to mitigate any risks requiring future repairs in the future. An example are the pre-construction helical piles, which definitely offer stability to your foundation. To find out more about the commercial services we offer, please call our offices today. 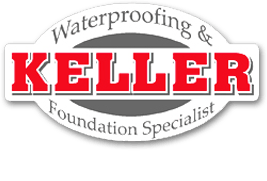 For any commercial project that you consider we can help you with, give Keller Waterproofing & Foundation Specialist a call. We serve the entire New England area. Contact us today. Please fill out the form below and one of our commercial work experts will contact you within one business day to discuss how we can help you.